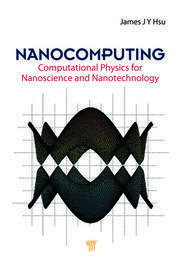 This book overviews the current status of research and development activities of CNTs in nanodevices, nanomaterials, or nanofabrication. 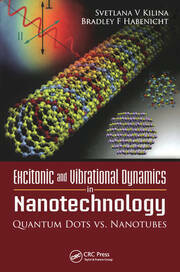 This book presents 15 state-of-the-art review articles that cover CNT synthesis technologies for growing highly orientated CNTs, chirality-pure CNTs and CNTs at a large throughput and low cost, CNT assembly techniques, CNT sorting and separation processes, CNT functionalization engineering for more functionalities, CNT fundamental properties and their practical/potential electrical, electronic, optical, mechanical, chemical and biological applications. Dr. Qing Zhang is an associate professor at Microelectronics Division, School of School of Electrical and Electronic Engineering, Nanyang Technological University, Singapore. 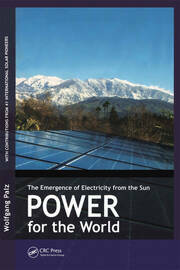 Since 1996, he has been studying carbon-based materials, including CVD diamond and diamond-like carbon. From 1999, he has gradually focused his research on carbon nanotube (CNT)-related unique physical phenomena and electronic devices. In the field of CNT, Dr. Zhang and his group have extended their research to electron transport properties, charge trapping/transfer between CNTs and metal electrodes/adsorbed atomic and molecular species, thermal properties, and a variety of CNT electronic devices, including logic gates and simple circuits, pressure sensors, NH3 sensors, glucose sensors, nitrophenol sensors, and organophosphate compound sensors. Dr. Zhang has published more than 180 peer-reviewed scientific journal papers, and 61 of them address the properties and devices of CNTs. "…a rich compilation of reviews on various aspects of CNT research and technology… This edited book brings together 16 state-of-the-art chapters written by different groups covering most areas of CNT research and technology. 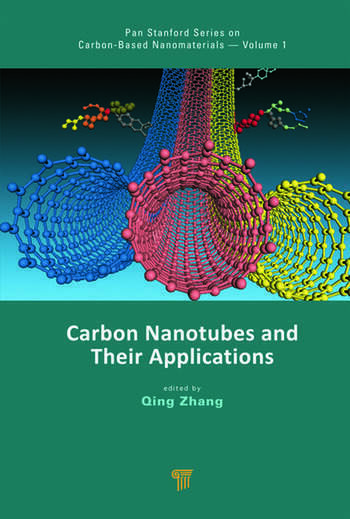 It will be a valuable reference work and an important addition to the CNT literature, and will appeal to scientists and engineers involved with nanomaterials, nanodevices, and fabrication at the nanoscale level."